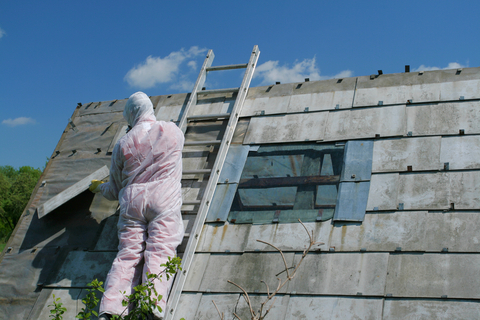 Get professional, experienced Asbestos abatement and demolition services from the areas most reliable licensed Asbestos Abatement contractor. Our workers are AHERA certified as “Asbestos Abatement Workers”. Supervisors and Foreman are AHERA certified as “Asbestos Abatement Supervisors”. Aarons Asbestos & Demolition Services. LLC can perform your most complex asbestos abatement project while keeping your costs to a minimum and providing the hard to find quality and reliability. AADS-LLC defined safety practices protect your property and all personnel assocated with the effort. Our personnel are trained to recognize hazardous material uncovered during the process and to take proper steps to limit exposure and ensure required abatement efforts are identified to you. 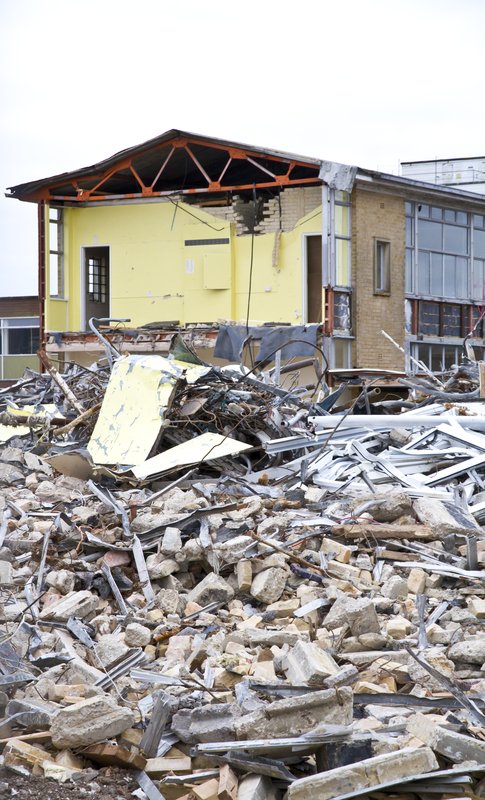 From full commercial/industrial demolition services to residential wall demolition or entire structure demolition, AADS-LLC provides you with demolition services that fit your needs.